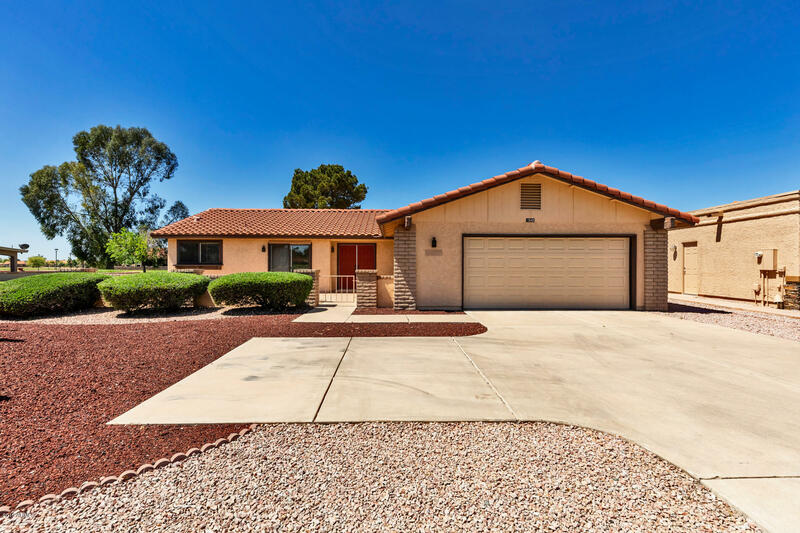 All LEISURE WORLD PLAT 15 LOT homes currently listed for sale in Mesa as of 04/23/2019 are shown below. You can change the search criteria at any time by pressing the 'Change Search' button below. "Expanded 2 bedroom PLUS den home located on the 17th fairway of Coyote Run Golf Course.All this in the Premiere Active Adult Community of Leisure World with 36 holes of private golf, new tennis complex, pickle ball, swimming pools, library, state of the art fitness center, theater, arts and crafts, billiard room, and much more!" "Great opportunity to own in the Premier Adult Community of Leisure World. 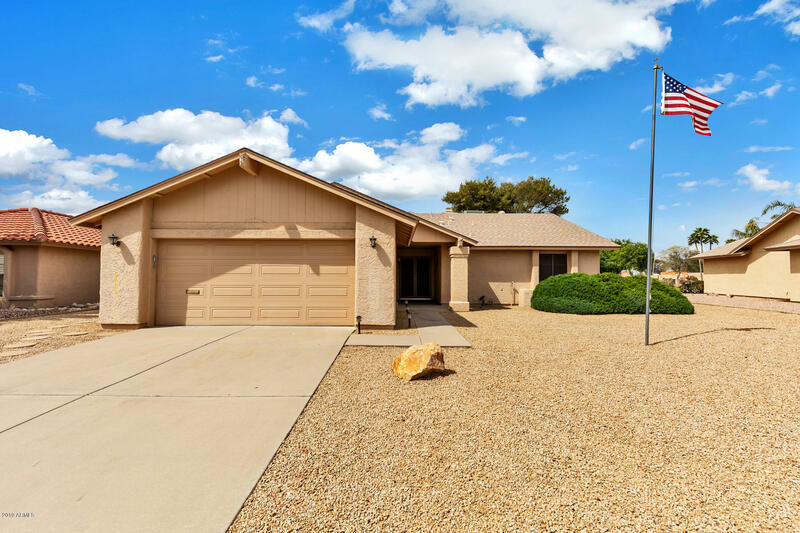 This home is located in the low maintenance, low HOA area. 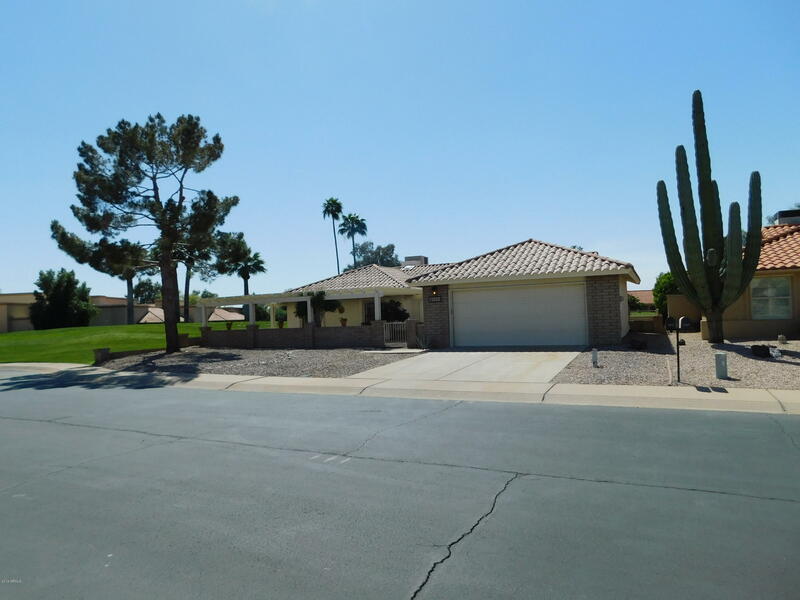 Close to Rec 2 that has 2 swimming pools, the cafe and Coyote Run golf Course. 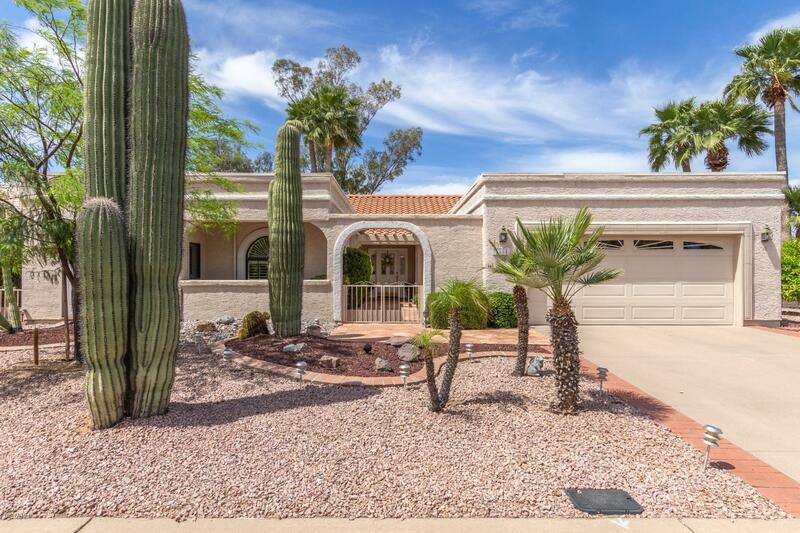 3 spacious bedrooms, breakfast nook, dining room, and large living room. 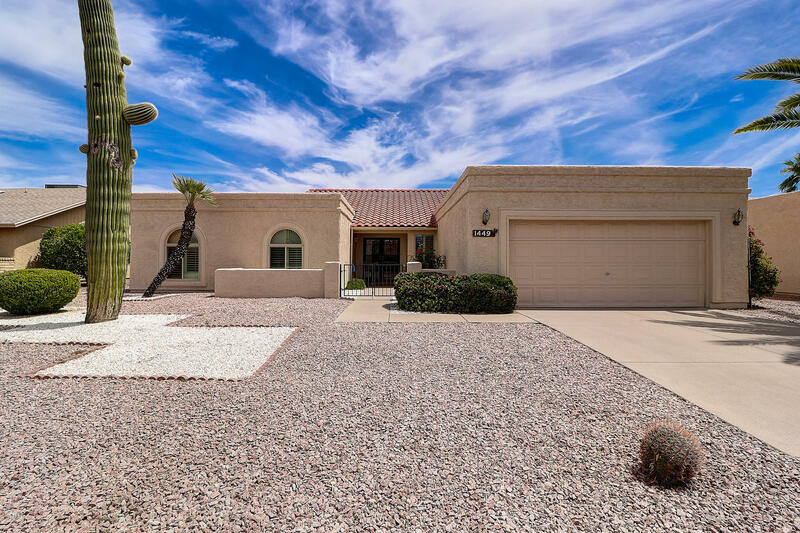 Come and add your own personal touches on this home."